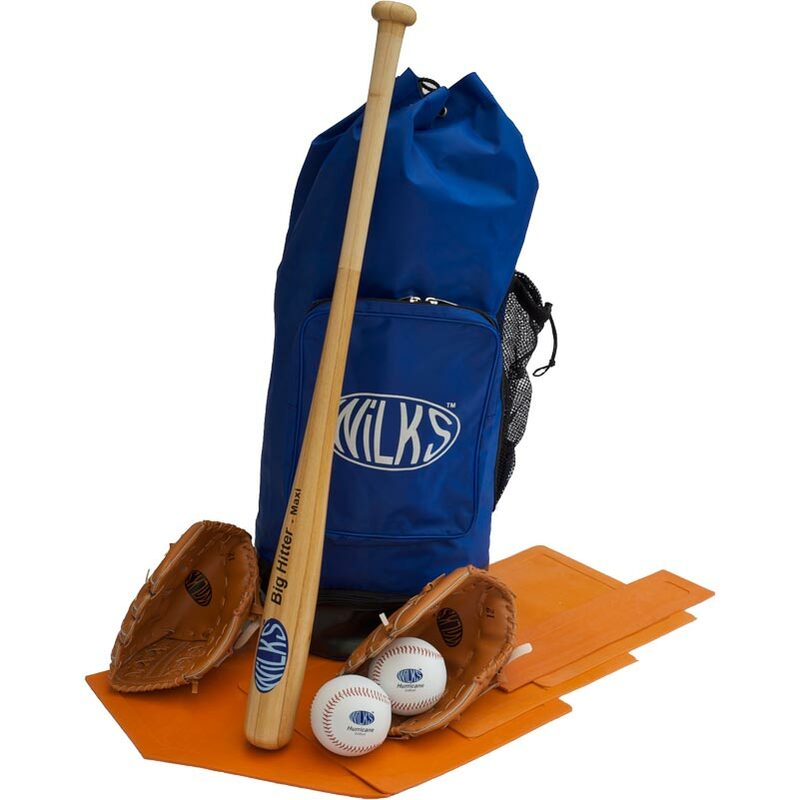 The Wilks Active Softball Set is a great set for an informal game of softball at home, park, garden or beach. 1 x Big Hitter Maxi softball bat. 2 x 12 inch Catching gloves. 1 x Rubber base set. 1 x Wilks Duffel Bag.